Flights To Cuba – Virgin, Air Europa, Iberia, Air France, KLM & Charter. A brief summary of the various options for flights to Cuba originating in the UK. All flights from Europe to Cuba operate as daytime flights on the outbound leg, with the return flights operating overnight. Virgin Atlantic have been flying to Cuba since 2005 and, for now at least, still offer the only direct, scheduled flights between the UK & Cuba. Flights operate from Gatwick, non-stop, using a 747, with a choice of 3 cabins, Economy, Premium Economy & Upper Class. Virgin Atlantic currently operate from Gatwick to Havana every Monday & Thursday throughout the year with an additional Saturday service from the beginning of November 2016 to the end of March 2017. In addition to their Havana service, from the start of April to the end of October 2017, Virgin Atlantic will also offer a weekly Sunday service from Gatwick to Varadero. Opinion – For those living within easyish reach of Gatwick, Virgin Atlantic clearly offer the quickest and most convenient option for flights to Cuba. In our opinion too, they offer the best inflight service across all 3 cabins. Air Europa flights to Havana, Indirect from Gatwick via Madrid. Air Europa is Spain’s second largest airline and specialises in flights to Latin America. They offer daily flights from Gatwick to Havana via Madrid using an Airbus A330 with a choice of 2 cabins, Economy & Business Class. Opinion – Only offering flights from Gatwick means that Air Europa are in direct, competition with Virgin. 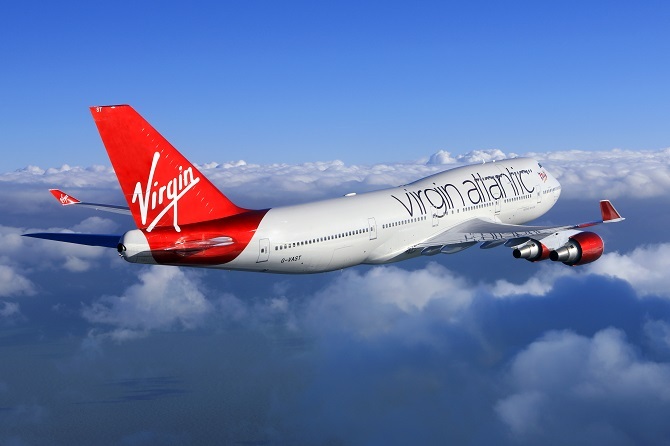 They clearly loose on convenience, and are not as good an airline as Virgin, but they do offer the benefit of daily flights and often have the lowest fares in the market. Connecting through Madrid airport is normally pretty straightforward. 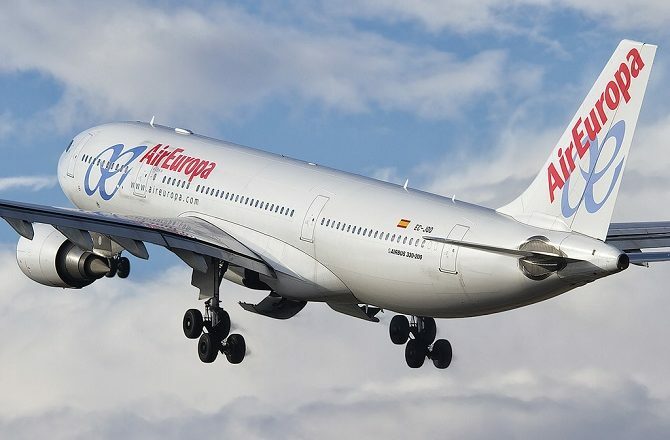 Iberia is the largest airline in Spain and offers near daily flights from Heathrow (and sometimes from Gatwick) to Havana via Madrid using an Airbus A330. All flights offer a choice of 2 cabins, Economy & Business Class. Opinion – Despite its history of flying between Madrid and Havana, so bad had the service become that Iberia temporarily withdrew from the market. Flights to Cuba are now operated by modern A330 aircraft and overall service levels are much improved. Air France is the largest airline in France and offers daily flights (on some days they offer 2 flights) from a variety of UK airports to Havana via Paris. The major airports served by Air France in the UK include Heathrow, Birmingham, Manchester, Newcastle, Edinburgh and Aberdeen. 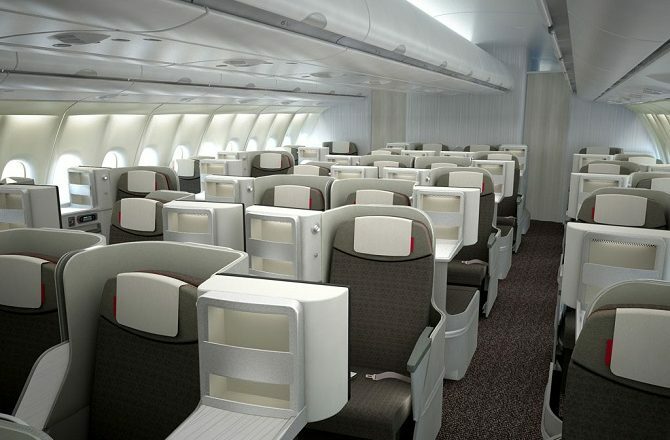 Flights are operated by Boeing 777 which a choice of 3 cabins, Economy, Alize Premium Economy & Business Class. 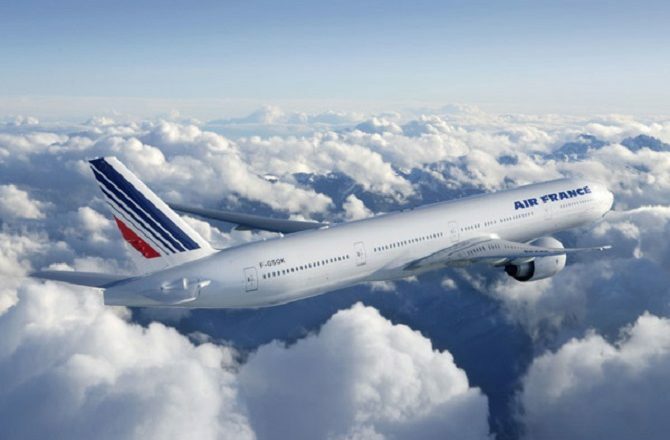 Opinion – No other airline offers more flights to Cuba from Europe than Air France and a wide variety of UK connections are available. Like Virgin they also offer a choice of 3 cabins although, in each case, the Virgin offering is superior. Paris Charles de Gaulle is not one of Europe’s most pleasant airports but connections are much improved compared to 10 years ago. KLM is the national airline of The Netherlands and offers 4 or 5 flights a week from a large variety of UK airports to Havana via Amsterdam. Airports served in the UK include Heathrow, Bristol, Cardiff, Birmingham, Manchester, Leeds / Bradford, Durham Tees, Newcastle, Edinburgh, Glasgow and Aberdeen. 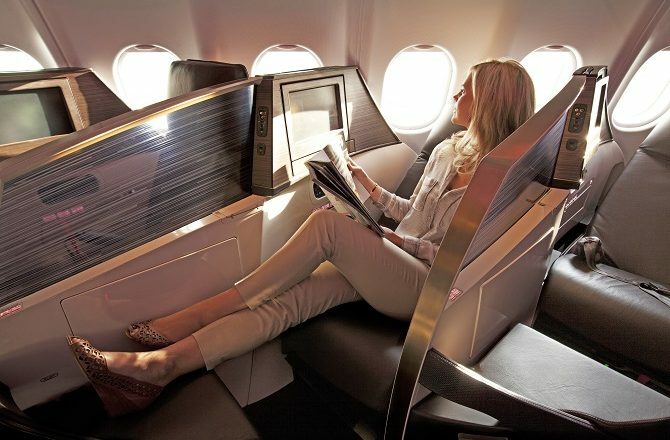 Flights are operated by Airbus with a choice of 2 cabins, Economy and Business Class (although it is possible to pay a supplement for seats in economy with extra legroom). Opinion – Flights to Cuba from the UK with KLM involve a stop, but no other airline offers such a wide range of departure airports. 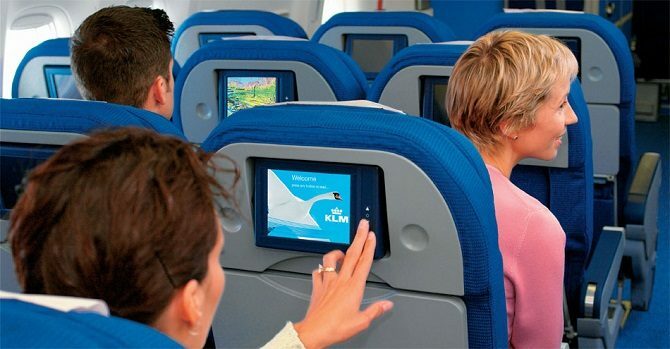 Inflight service is probably best described as middling but they get the job done and transiting through Amsterdam’s Schiphol airport is usually a doddle. Although they operate as separate airlines, Air France & KLM are part of the same company so it is possible to combine flights, ie out via Paris with Air France and back with KLM via Amsterdam. This is useful in securing the lowest fares and / or the best flight times. Charter flights operate from various UK airports (most typically Gatwick, Manchester and Glasgow) to various Cuban airports but not to Havana. The most popular routes (all are major beach resorts in Cuba) are Varadero, Cayo Santa Maria, Cayo Coco and Holguin. Opinion – Charter flights often offer the lowest fares to Cuba but the airports they serve tend to be very isolated; there is no point booking a cheap charter flight to Holguin (unless it is really cheap) if you really want to go to Havana. Please note too that charter flights operate on a seasonal basis.